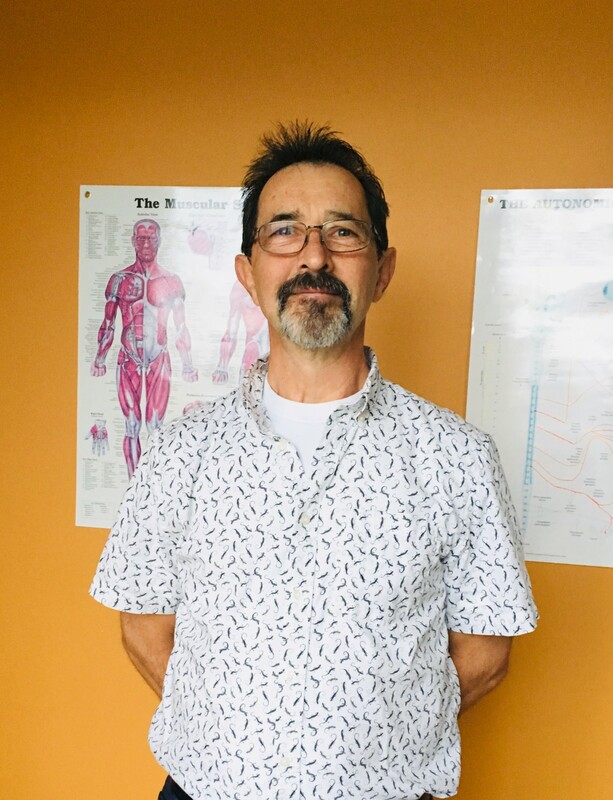 My name is Douglas Sutherland and I am a 1991 graduate from the West Coast College of Massage Therapy. Before embarking on my present career, I enjoyed a diverse background of work and travel. I have always been described as a people person and have enjoyed meeting and talking to many people around the world. One of my most educational and informative experiences was when I spent 13 months in the South Pacific, with the International Agricultural Exchange Association, between 1985-1986. In January 1987, I became a student again, upgrading my high school sciences to work towards becoming a Registered Massage Therapist. It has been the most challenging, but also the most rewarding career path for me. I have always felt honoured to be able to assist people in their desire to feel better, whether that is through pain management or relaxation. After 26 years of working my practice in Abbotsford, BC, my wife and I moved to beautiful Powell River and look forward to meeting new friends and clientele.